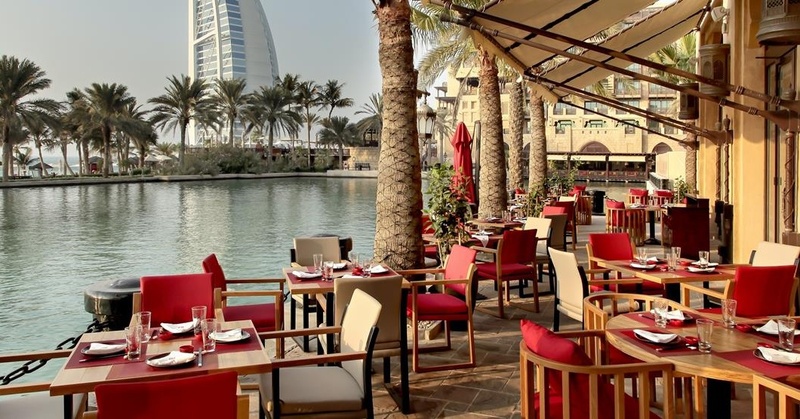 Jumeirah Restaurant Week is Back With Bigger & Better Offers! Everyone’s favourite foodie week is back with 24 awesome restaurant offers to look forward to! Running from the 23rd until the 29th of September, Jumeirah Restaurant Week will be offering seven days of sizzling steaks, beefed-up burgers and sinfully satisfying desserts. Our foodie fave: Cinema lovers can enjoy canapés while watching movie favourites in Jumeirah Zabeel Saray’s 29-seater private cinema. Our foodie fave: Californian vibes meets seven-star luxury, we’re massive fans of Scape Restaurant & Lounge‘s laid-back dining experience. Our foodie fave: Fusing poolside fun with lounge-style dining, Summersalt Beach Club is our go-to chill spot for sundowners with a view. Who’s ready for a week of foodie fun?! previous5 Filipino Buffets in Dubai – For AED 30 or Less! nextWhy is Everyone So Obsessed With Avocados?